Your project will have the benefit of a long-lasting connection with this barb fitting. It can be used with any soft tubing that will accept a clamp style connection, including vinyl and rubber. You can rest assured that all barbs are manufactured to the highest standards and tolerances, making this fitting a superior choice for both homeowners and contractors. This lead-free adapt-a-valve easily connects directly to the outlet side of an existing stop valve, turning it into a three-way valve. Installation is a breeze, just simply hand tighten and remove the handle of the original stop valve. It is recommended for reverse osmosis water systems. 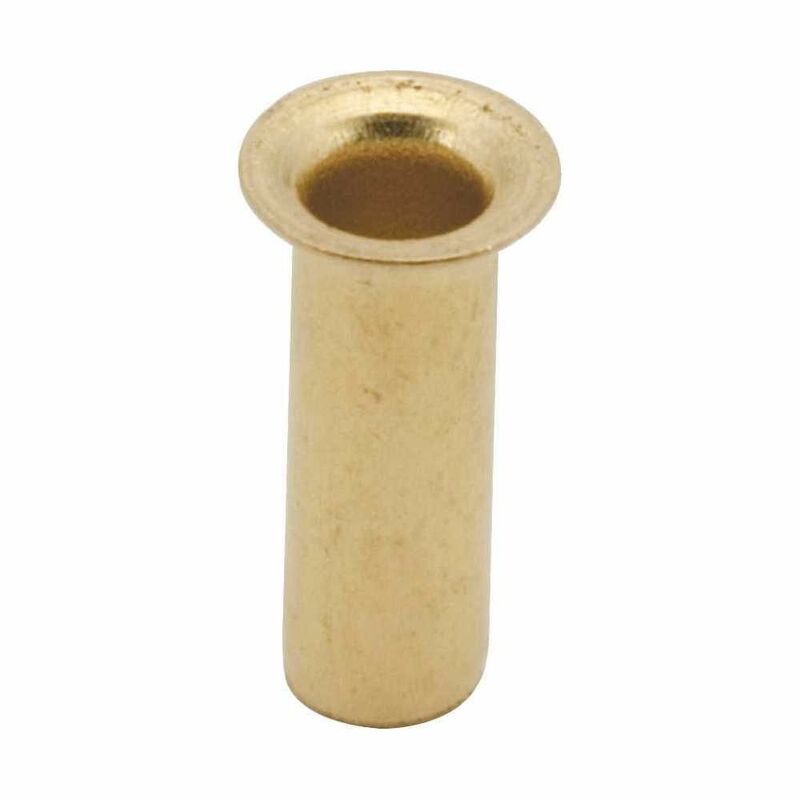 Brass Insert, 1/4 inch Lead Free 1/4"